Charles apprenticed with a journeyman luthier in Berlin, Germany 1976-80. He joined the Music & Arts team in 2010. 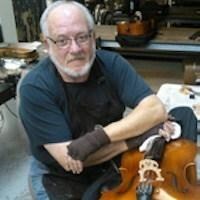 With 35 years of experience, Charles is proficient in all violins with an emphasis on bass.